The Utah Department of Public Safety says it arrested nearly 40 people under Utah's new drunken driving law in its first month. 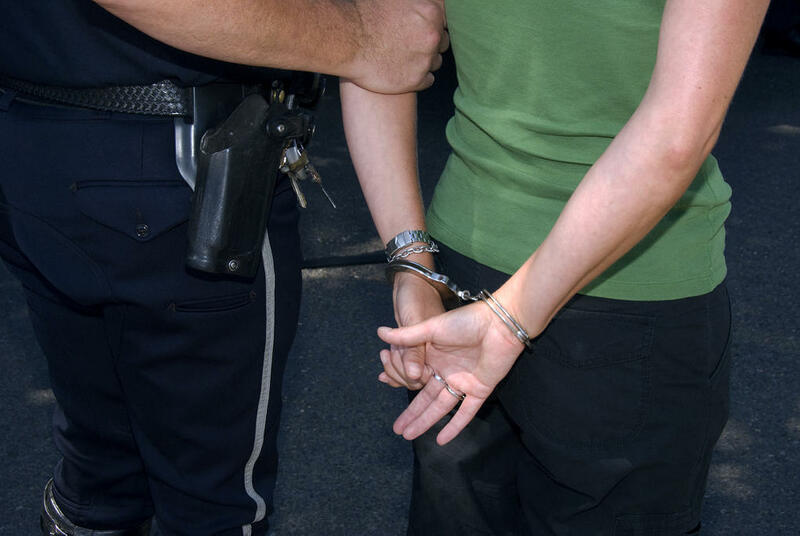 38 people were arrested in January under the state's DUI law implemented that month. Police say that in January, 844 people were arrested statewide and 38 of those were arrested for driving with a blood-alcohol level between 0.05 and 0.079.